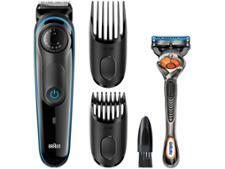 Braun beard trimmers and hair clipper reviews - Which? The last thing you want is patchy hair or an uneven beard. 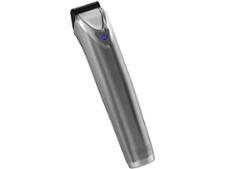 Avoid this by reading our first look reviews of hair clippers and beard trimmers, which are all based on hands-on trials by Which? experts.